Nivea is having an end of year giveaway! 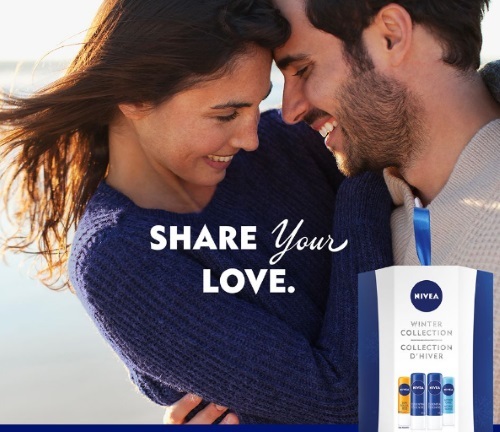 Enter to win a Nivea Lip Care Winter collection gift pack! To enter, just comment at the link below who you want to send a New Year's Eve kiss to. Contest closes January 1 at 11:59pm ET.